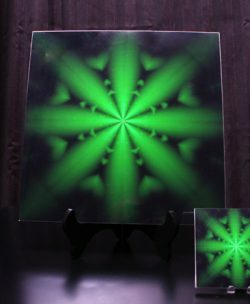 The Warm Truth Quantum Plate contains the Earths and Suns Primal Nature Creative energy. The Energy that provides warmth and love to all living things. 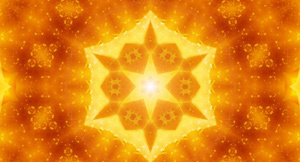 Nature has its own Healing Energy grids, that we are a part of also, however most of us have lost connection with that earth-connected part of ourselves. 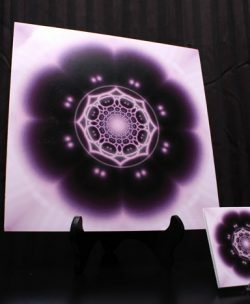 This Quantum Plate contains the Earths and Suns Primal Nature Creative energy. 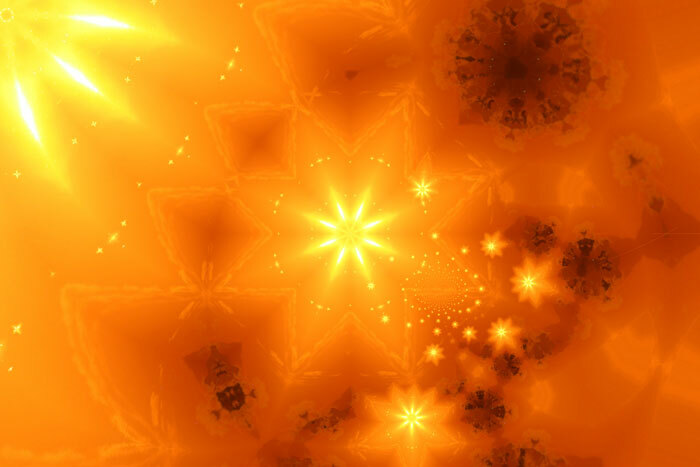 The Energy that provides warmth and love to all living things. From the rocks to the leaves to insects and even us humans, this Loving Warm Earth Healing Energy is available to all of us. Unfortunately we have disassociated ourselves from the Natural Earth Energies. 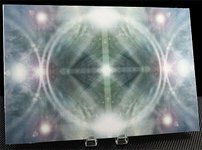 This Quantum Plate may help you can tap into a deep level of this Earth Primal creation warm loving energy, that leaves no earthling without its love, harmony and comfort. This is a real energy, a creative and sustaining energy. I encourage you to rediscover your natural connection to it! Warmth, Love and Comfort! 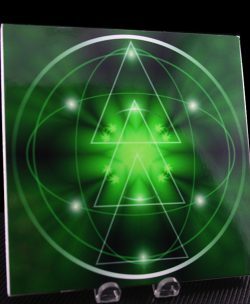 This Plate is great for promoting feelings of well being and also helps promote an enhanced natural connectedness to your own healing abilities.